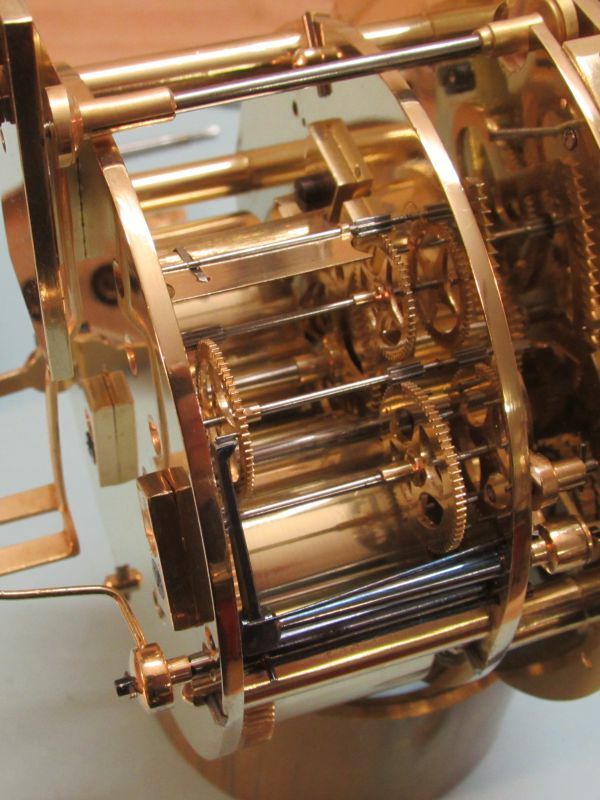 We have over 30 years experience specialising in the restoration and sale of antique clocks. 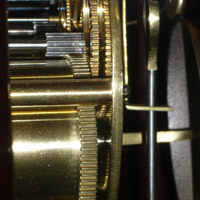 Our knowledge and passion for clock restoration means we can offer the highest quality restoration service. 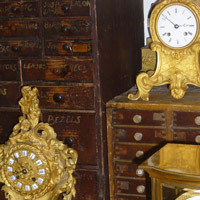 All types of antique and quality modern clocks restored, from carriage clocks to longcase clocks. We offer a collection, delivery and set up service as well as free estimates and advice. All work carries a minimum of 12 months guarantee.